Welcome to the ammunition and reload equipment group of SmartGuy.com, Feel free to interact with other professionals from across the world. You can find professionals, find deals on services, find professionals who might barter, or simple post questions, comments, or suggestions. 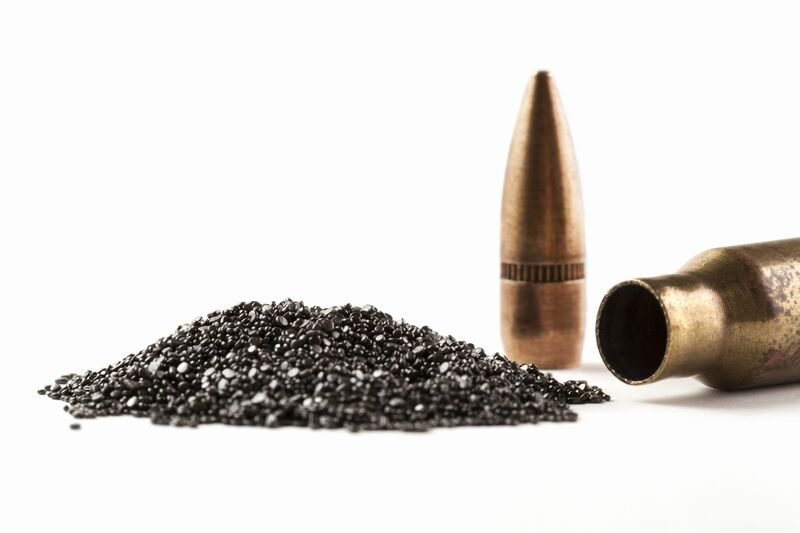 Handloading or reloading is the process of loading firearm cartridges or shotgun shells by assembling the individual components, such as case/hull, primer, powder, and bullet/shot, rather than purchasing completely assembled, factory-loaded ammunition.